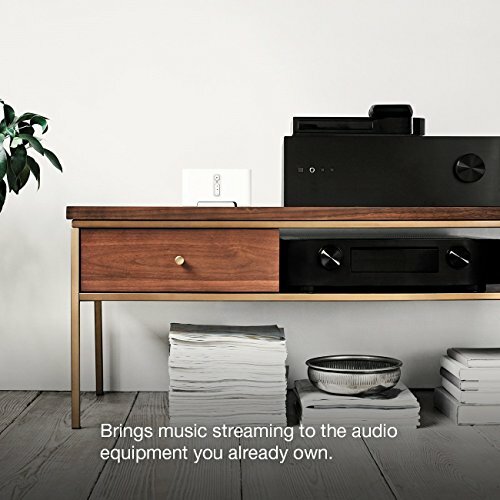 As the gateway to the wider Sonos ecosystem and a standalone device, the Connect has plenty to offer. 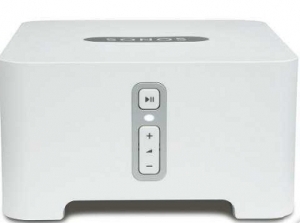 Read our Sonos Connect Review. Connect may have been around for a while, but thanks to Sonos’ ongoing push for software and third-party support, what it offers continues to improve. 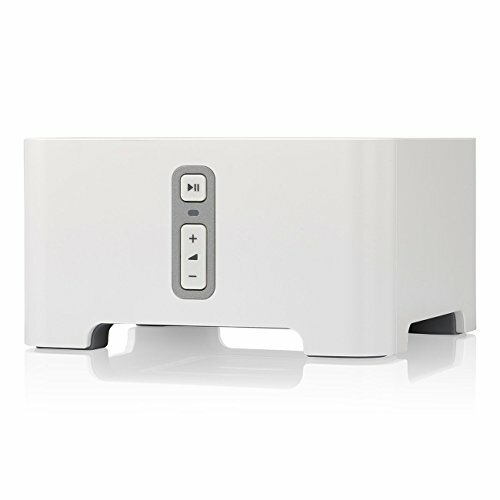 Consider it as a wired and wireless network audio player that’s comfortable both as a standalone product and as a means of hooking up an existing setup into a wider Sonos ecosystem. 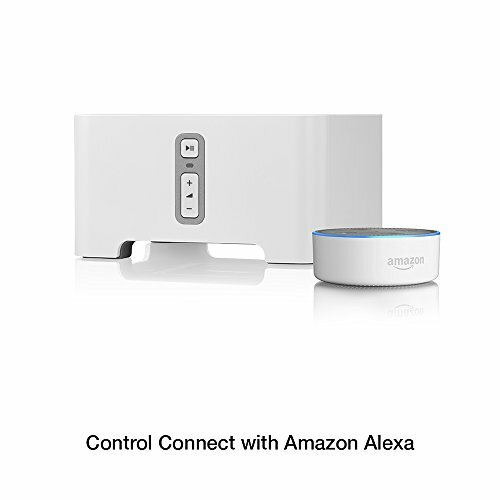 Like Raumfeld’s Connector, there’s a loop-through input and output that allows another device to play through the same input, and it can also be used to send the signal to other Sonos products on the network. It supports around 80 streaming services (see boxout), but despite such a vast choice of apps with access to content of all kinds, file support maxes out at just 16-bit/48kHz, so no hi-res playback. That aside, build is good and the unit feels solid. 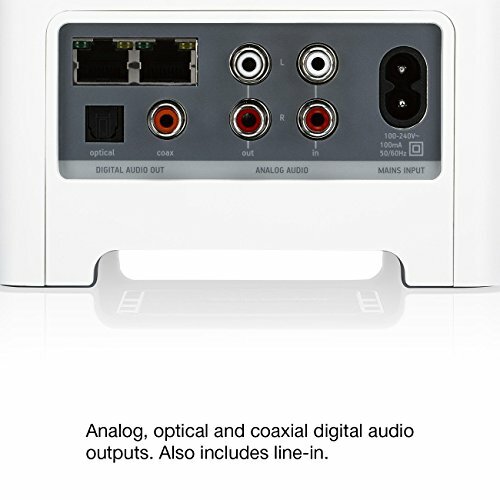 There’s a single optical and coaxial digital output at the back for connecting an external DAC (although this is also limited to 16-bit/48kHz), while front panel buttons provide convenient control. Amazon’s Alexa voice control is also onboard, should you be so inclined. 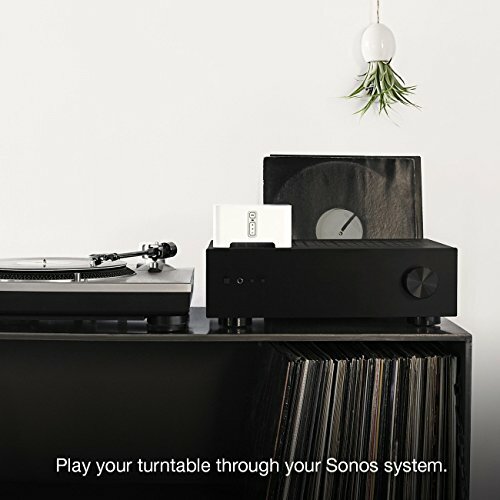 After a setup process that is a little more involved than you might expect for the mass-market option (the app requires your music location as an address and won’t simply find it, for example), the Sonos puts in a very authoritative performance. The presentation is fundamentally neutral, but there is very slight tonal darkness to the upper registers that ensures that the Connect is extremely hard to provoke into harshness or aggression. Even as Adagio For TRON reaches its dynamic peak, the Connect displays an impressive sense of control and spaciousness to the music while doing a very good job of maintaining a believable feeling of scale and power. This ability is underpinned by extremely good bass. The low end of Dissolved Girl is handled with a very compelling combination of depth and control. There is a palpable impact to each note, which is partnered with a useful sense of speed and texture that achieves a decent level of emotional engagement. The slight downside to this is when the Connect is given recordings that are naturally refined – like Sinner In The Sea – the result is less exciting than some of the other streamers here because the already very controlled recording feels like it is being further calmed down. Sonos’ control app continues to rule over its rivals. Available for iOS and Android and exceptionally stable across both, it caches your music library on the device to make browsing fast and simple. 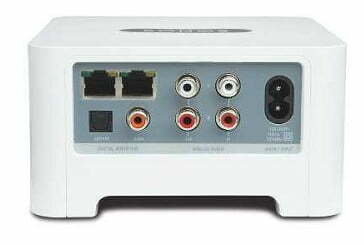 This is partnered with support for a biblical range of streaming services – Sonos claims over 80. Instead of a lengthy and overly complex list visible in the app all the time, you simply add those that you require to the device menu, making for a tidier control experience than might otherwise be the case. Ultimately, the limited sample rate means that you can’t play hi-res streams from the likes of Tidal and Qobuz, but the implementation of the services on the app is extremely strong and very easy to use.